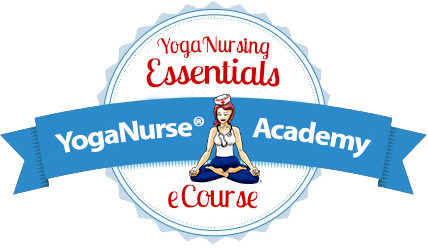 ExceptionalNurse.com has received numerous requests for speakers on topics related to accommodating nurses and nursing students with disabilities. The following list includes nurses with disabilities who are interested in speaking. Topics: Accommodating a nurse or nursing student on wheels in a hospital or health care setting. Navigating the vocational rehabilitation system. Topic: Removing marginalization and stigma: Breaking down barriers for students and nurses with disabilities. Speciality: Learning Styles: Multi-modal simulation platform models in nursing education. President- Quabbin Healthcare Consulting, Inc. Topics: Practical benefits of hiring or accommodating a nurse with a disability. Specialty: Disaster preparedness for healthcare and schools. Topics: Process management, not people management. Children�s health maintenance. Train the trainer. Case Management in Workers Compensation. Specialty: Case management in Workers Compensation. Train the trainer.